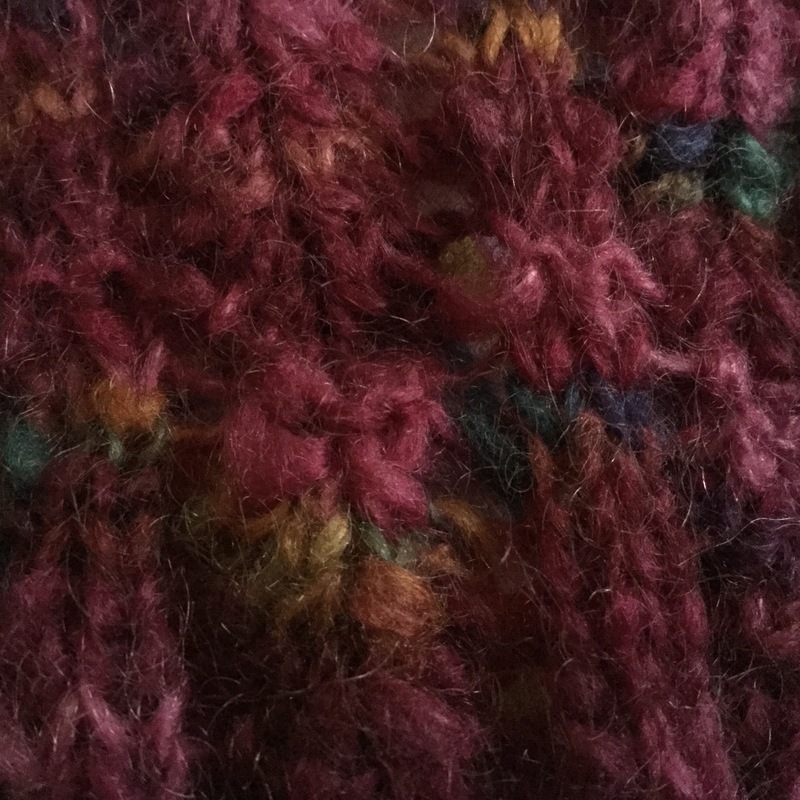 today, surrounded by the chaos of boxes for the move,I found a scarf that I started knitting in 2007! It was a lot longer than I remember it being, and I added a couple more rows. 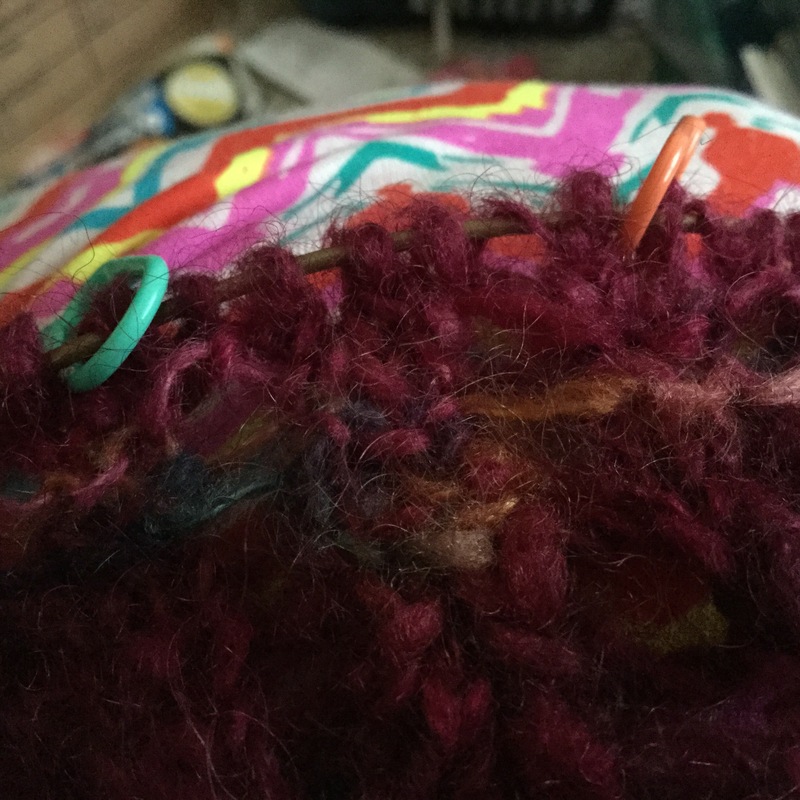 It’s a nice length and with for a shrug/shawl now, so I need to work out if I want to work the end frill, or continue for even longer.